Every Patient’s Condition Is Unique — The Treatment Plan Should Be, Too. Choosing the right rehabilitation hospital doesn’t have to be a difficult choice for you or your loved ones. Our treatment programs are customized for each patient and success is measured by patient outcomes. Quite simply, we want you to feel better and get back to living your life to the absolute fullest—as soon as possible. Upon admission, our care team begins with an assessment of current abilities, then works side-by-side with the patient to determine appropriate progress goals. From this, a unique treatment plan can be developed and immediately implemented. 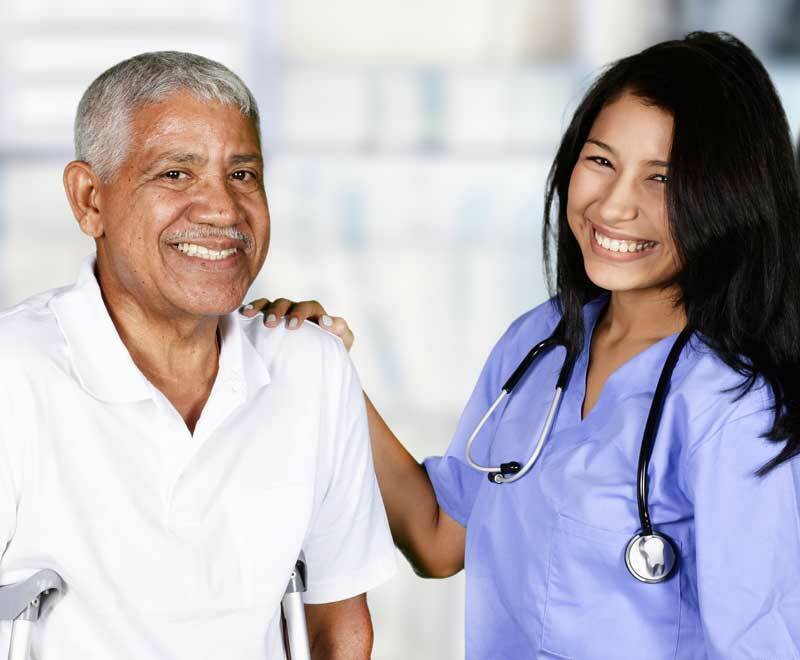 When you come to Sugar Land Rehab Hospital for your next level of inpatient rehab care, you’ll find that our compassionate team of care providers offer real hope for recovery. 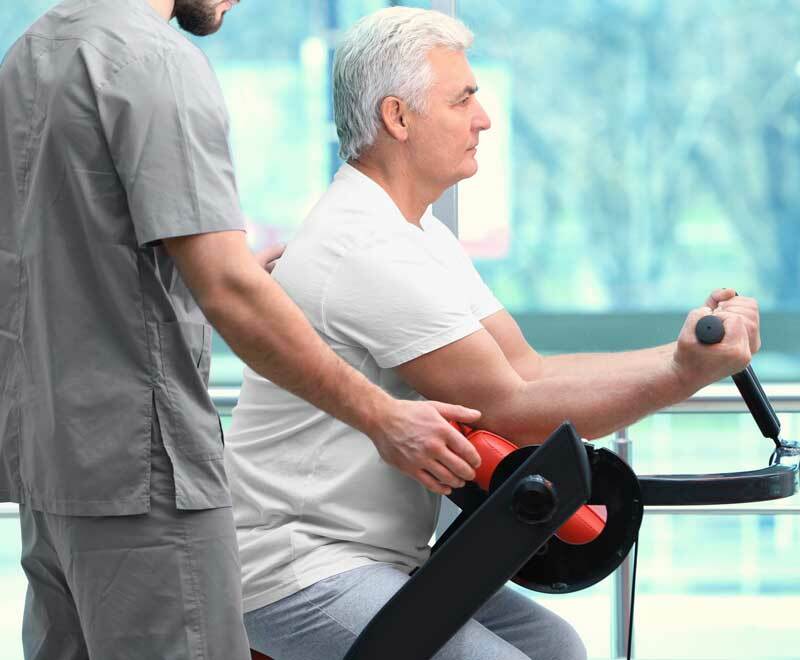 Sugar Land Rehab Hospital offers skilled rehabilitative programs for the following injuries and conditions. Our goal is restore ability as quickly and as much as possible by customizing goal-based treatment plans. Early treatment provides the best possible outcomes after a stroke. Enhancing the quality of life and overall independence is at the heart of our treatment. When a fall causes injury, our treatment plan will help you return to your life. Regaining independence after a brain injury increases with our comprehensive Brain Injury Program. Helping patients to walk again or find freedom with other forms of mobility. Whether Parkinson's, ALS, Multiple Sclerosis, or Polyneuropathy, our targeted treatment plans will maximize your function and independence. Muscle weakness due to long stays in the hospital, Chemotherapy, Steroids or UTI for example can greatly benefit from our targeted rehab. Our programs help patients live a full life, while adjusting to new forms of mobility. We are sensitive to the medical issues that impact patients of size. We will guide you to health and have special equipment to aid in your recovery. Deformity or loss of motion may benefit from our Arthritis Program, which maximizes independence and minimizes pain. Joint replacements are highly successful, however some patients need additional rehab. We have a plan to help. Our multi-therapist driven treatment plans provide hope for recovering from catastrophic injuries to multiple parts of the body. Burn patients deserve a gentle touch. We will treat your pain, while we get you back to moving with freedom. Up to 40 percent of patients do not have one of the conditions above, but have lost function after an acute illness. We can help. Therapies Available At Sugar Land Rehab Hospital. Why Sugar Land Rehab Hospital?